The Chatsworth community received an unprecedented boost when the Goldrush Gaming Group donated 10 new vehicles to the Chatsworth and Bayview community police forums on on Saturday. The event was attended by government officials including the MEC of Community Safety Mxolisi Kaunda, community leaders and members. Kaunda thanked the gaming company for their donation, nothing that it will go a long way towards reducing the scourge of crime in the area. “The gesture by Goldrush gives true meaning to the concept of community policing. It also responds to our call to members of the community that we must form a united front against crime. “As government, we always remind members of the community that government cannot tackle the scourge of rampant crime in our communities without partnering with other organisations and the community. Therefore, we need a strong partnership between all sectors of the society such as business, interfaith and community crime fighting structures. 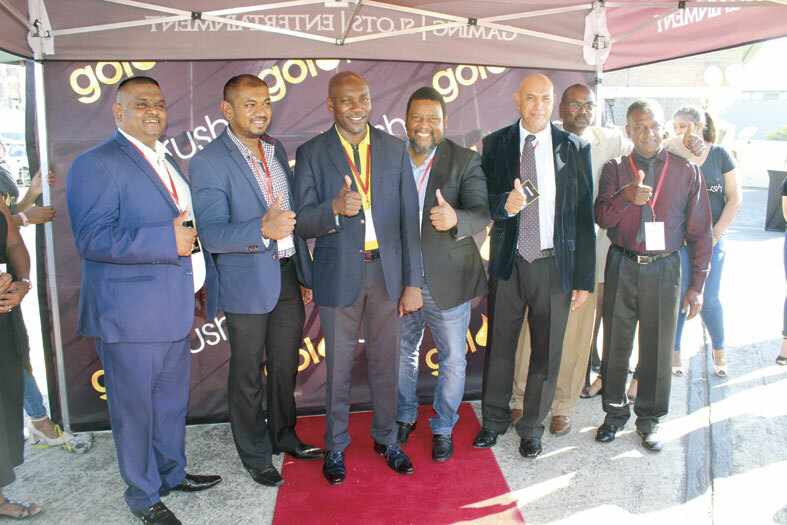 I would like to say thank you once again to Goldrush for being pioneers in this partnership for the fight against crime,” said Kaunda. The Goldrush Foundation has undertaken numerous projects in KZN, including the refurbishment of the Moorton Heights Primary School ablutions and the renovation of Khulisa Creche on Mandela Day 2018. The Aryan Benevolent Home also received a cash boost last year.